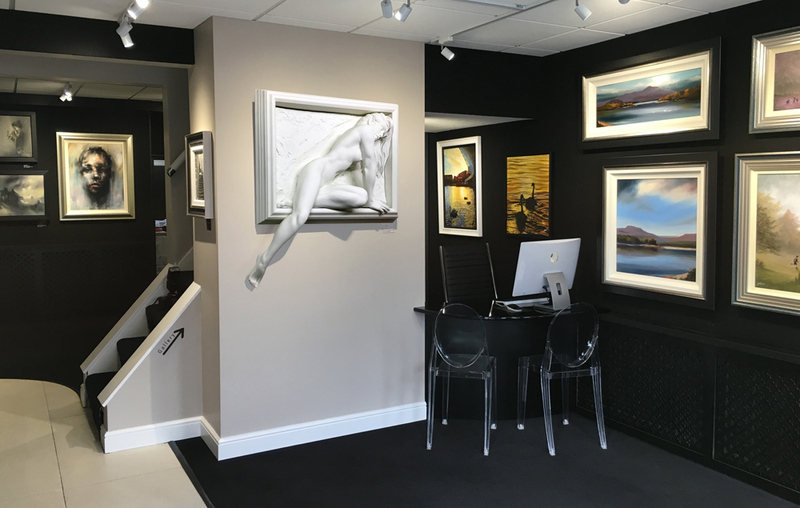 Cheshire Art Gallery is an exciting new art gallery, we are located in Bramhall Village Centre, which is situated near Stockport & Greater Manchester. 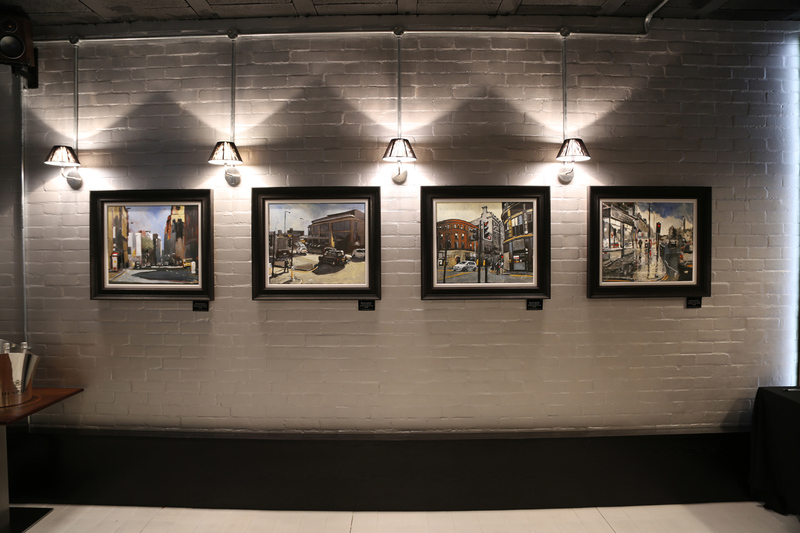 We have various Modern art works on show with Paintings to suit all tastes. We will be holding regular exhibitions featuring both exciting new & established artist. Private viewings can be arranged.